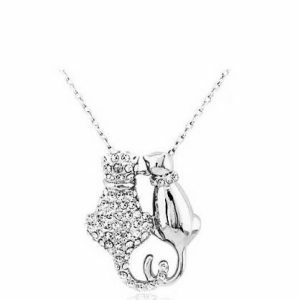 A gorgeous cat necklace that captures the elegance and grace of feline beauty. 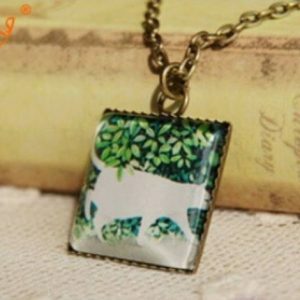 If you are a cat lover, wear this beautiful piece with pride. 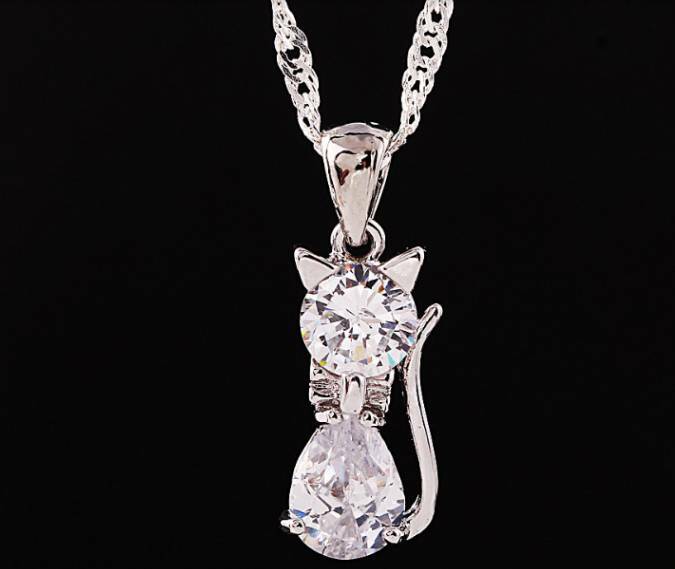 Sterling silver metal alloy with sparkling Cubic Zirconia Crystals create a stunning display. The cat measures 22mm x 8mm. 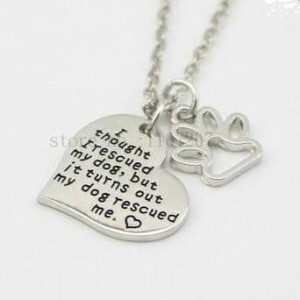 Every purchase of this necklace helps homeless animals. Be the first to review “Cat Necklace With Crystals” Click here to cancel reply.